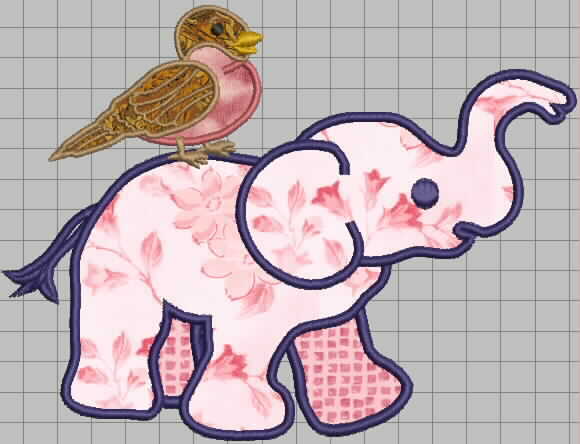 This entry was posted in Quilting/Sewing and tagged design, elephant, embroidery, half square triangle, HST, pink, quilt, WIP, work in progress by monkeyneedle. Bookmark the permalink. Hats off to you – that’s A LOT of HST’s!!!! 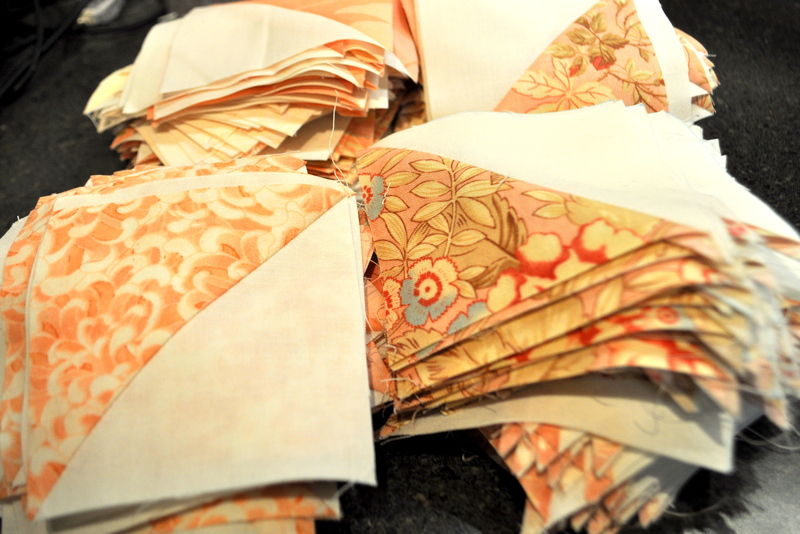 Anxious to see your finished quilt.